Floor Sweep and Handle features a wood block that is double-filled with a heavy polypropylene center and flagged polypropylene around the outside. Floor sweep is designed to pick up both fine and medium particles. 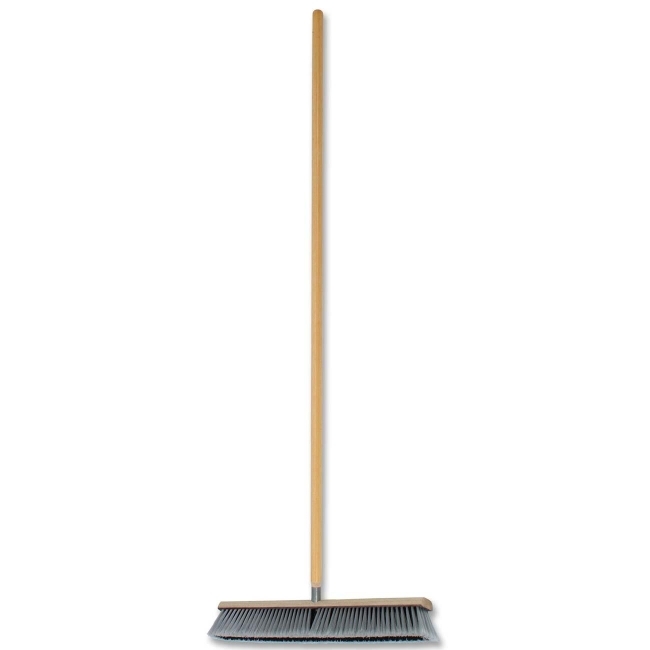 Heavy-duty, all-purpose floor sweep includes a 1-1/8" x 60" hardwood handle that provides sturdy workability.